So you have decided you might like to volunteer. But where do you start? 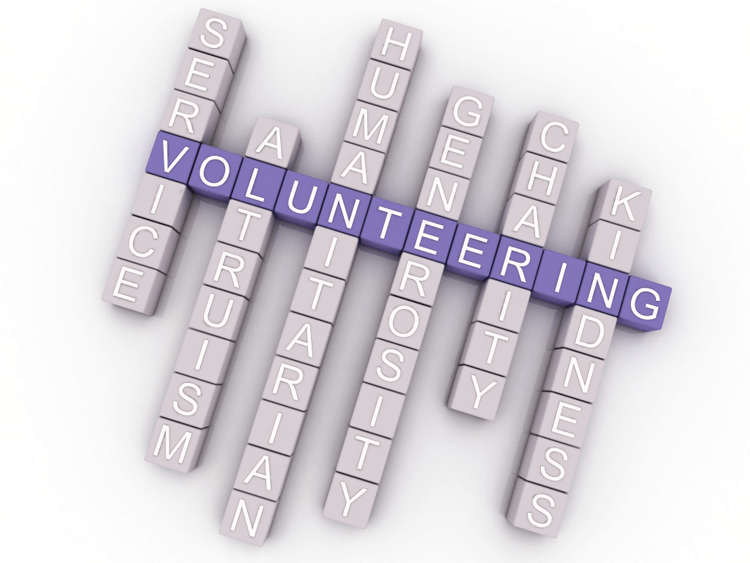 At Giva, we realise that standing at the deep end looking into the vast pool of volunteerism can be overwhelming and intimidating for many people. That is why we are delighted to announce our new UK Volunteer Resource Information Centre! We hope this useful tool will assist and inspire people in identifying and awakening their natural skills, gifts and desires in their quest to help others. We hope this tool will provide encouragement and inspiration for aspiring volunteers to take that first step, and assist those looking to expand their volunteering horizons!